Samsung Galaxy S10 official launch date is set at the end of this month and we have already seen much of the specs. Samsung is determined to give you the best mobile experience by adding all the new features. 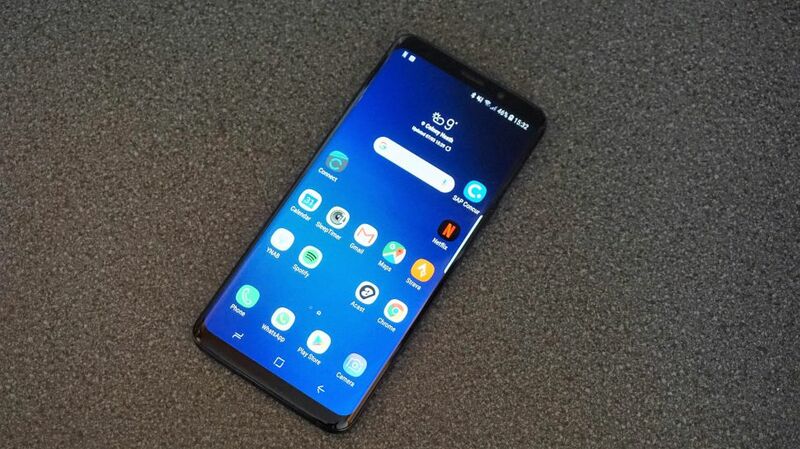 Now, the latest report says that Samsung Galaxy S10 will be among the first few phones to feature 802.11ax WiFi, more known as Wifi 6. Wifi 6 is the latest version of Wifi and gives faster, easier and the most efficient network. Bluetooth LE, NFC, and MST (for Samsung Pay) are confirmed by the report, too. The Galaxy S10 will arrive in three models; SM-G970U, SM-G973U, and SM-G975U. These are likely to be called Galaxy S10, S10 Plus and S10 Lite or S10E. A 5G model is also expected later. We will be able to see these in full bloom in the event on February, 20th.